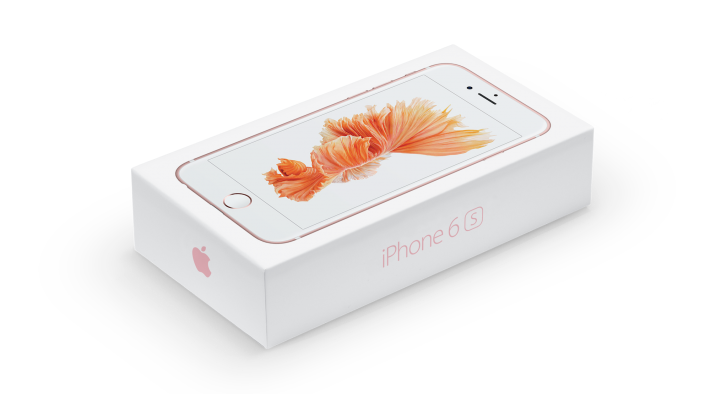 As the new iPhone 6s and iPhone 6s Plus begin to appear in the stores across the world, more and more popular applications gain the support of new features added to these handsets. 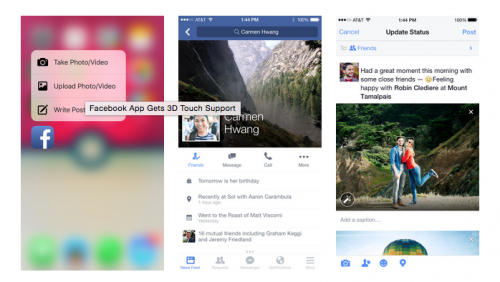 In particular, the Facebook app has been just updated with the support of Apple’s 3D Touch technology. The most-recent version allows iPhone users to Take Photo/Video, Upload Photo/Video and Write Post simply by pressing the app icon. 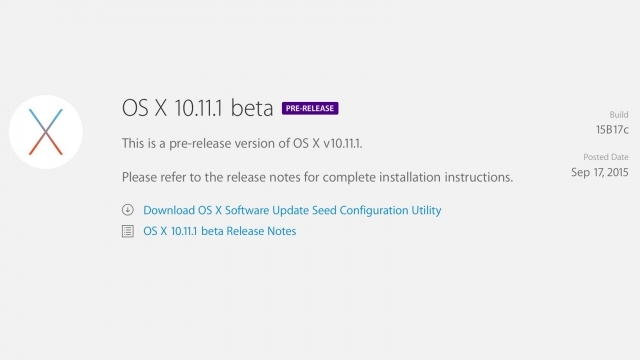 Apple on Wednesday seeded the third OS X El Capitan 10.11.1 beta to developers and public testers. The release took place one week after the release of OS X El Capitan 10.11.1 Beta 2 and the public release of OS X El Capitan 10.11. 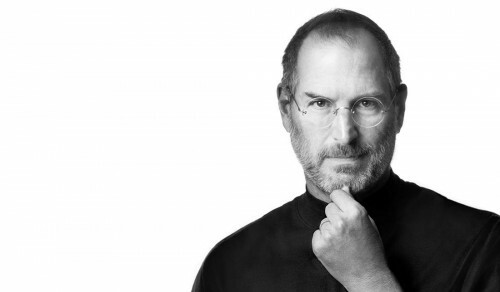 Apple CEO Tim Cook has earlier today sent an email to employees to commemorate Apple co-founder and former CEO Steve Jobs, who passed away four years ago. The internal company email has been obtained by The Telegraph reporters and then reposted by a number of tech websites across the world. It is currently unclear how the email sent to employees has become available for public. The Skype app both for iPhone and iPad has been recently updated with the support of iOS 9 and a number of other minor improvements. 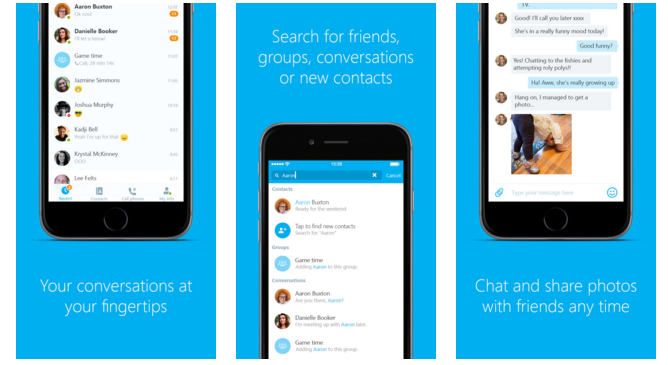 These improvements include the ability to start a chat right from the Spotlight search menu and such new features as Quick Reply, Split View and Slider Over for iPad. According to the latest report from a research firm Cowen and Company, by the end of this year, Apple will sell as many as 18 million Apple Watch units. 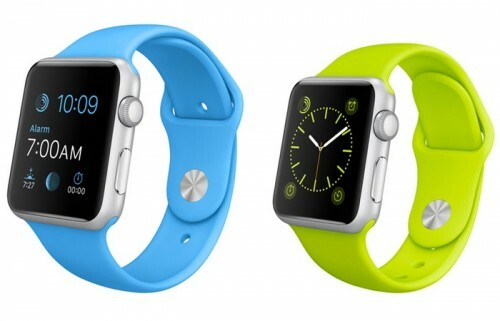 Next year, the analysts expect Apple to ship 45 million smartwatch units. Apple has officially announced that it sold more than 13 million iPhone 6s and iPhone 6s Plus units during the first three days of availability. Apple CEO Tim Cook has even said that this year’s sales are ‘phenomenal’. Less than two weeks before the official release of OS X 10.11 El Capitan to users worldwide, Apple has seeded the very first OS X El Capitan 10.11.1 beta to developers for testing. The most-recent pre-release build has become available for testers several days after the release of OS X 10.11 El Capitan GM to developers. Just as we expected, Apple on Wednesday released iOS 9 to public worldwide. If you have a compatible iPhone, iPad or iPod touch, the update should be available in the Settings app under General - Software Update or once you connect your device to iTunes. It should be noted, however, that Apple servers are currently overloaded, so if you don’t see any available updates, you should wait for a while. 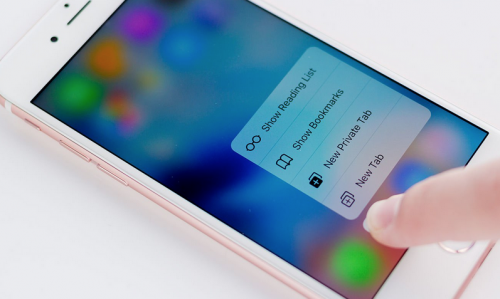 According to the latest report citing Apple’s supply chain sources, the iPhone 6s Plus is currently constrained because of faulty backlight modules. As noted by usually-reliable KGI Securities analyst Ming-Chi Kuo, Japanese supplier Minebea has faced some manufacturing difficulties resulting in limited supply of the new handset. To resolve the problem, Apple is reportedly transferring orders to another supplier called Radiant, that is expected to see a 70-80% increase in orders in September. It appears that Radiant is more experienced in the production of backlight modules for large-screen devices. As it was already mentioned on our website, on September 9th Apple announced the long-awaited iPhone 6s and iPhone 6s Plus. 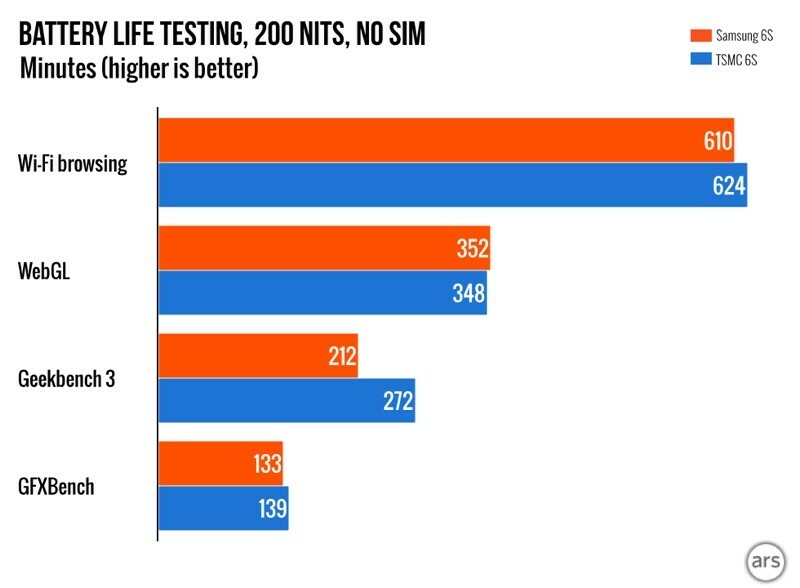 Both devices feature better hardware and several great new features, for example, Live Photos, and in general are handsets worth spending money on. Below you may take a look at several first hands on videos giving us a closer look at the devices. Apple has introduced a new feature to the iPhone 6s called 'Live Photos'. Watch the video below to get a feel for how Live Photos work on the iPhone. Live Photos are a new way to bring still photos to life. They capture the moments—including motion and sound—just before and after your picture, turning those instants into living memories. Relive them anytime simply by pressing anywhere on the photo. 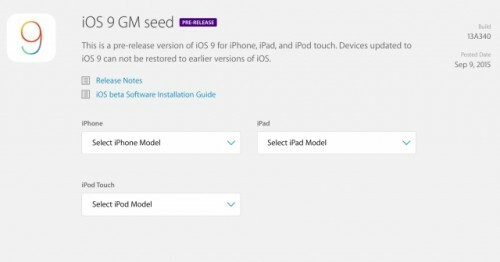 Apart from seeding OS X 10.11 El Capitan GM to developers for testing, Apple has also released iOS 9 GM and the first iOS 9.1 beta. 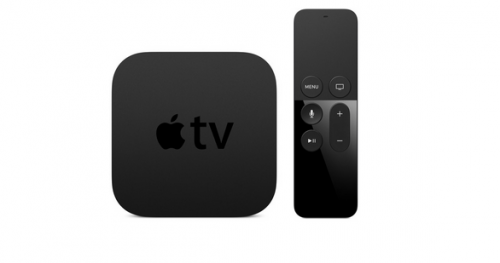 Apple has just announced a completely revamped Apple TV set-top box featuring new remote control. If you want more datails about the device, you will find them below.